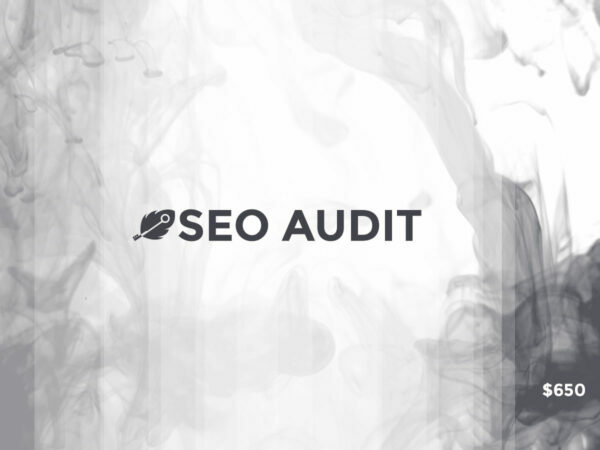 A complete Search Engine Optimization audit of one website including an in depth analysis of existing content, existing content opportunities, and a check list of over 200 items we review on your site’s existing structure, links, text, and infrastructure are of to the highest standards for Google. Ranking highly in search engine results is a combination of hundreds of different types of signals that provide an indication of the relevance to a search, the quality of the information, and the experience the user has on a given site. On-page optimizations (Well-structured HTML, proper headline usage, meta descriptions, URL structure, etc.) We use some tools to help us out with this part of the process so we can keep costs down from the tens of thousands some companies charge, but for the most part, the meat of the website is still reviewed by hand. Depth of content, amount of helpful information, site navigation experience, opportunities for content to improve upon, renew, emulate, etc. Some of our deliverables come in the form of a spreadsheet with some analysis, and some will come in the form of written suggestions depending on the direction, and current level of optimization each site has.